The long awaited full length debut album, "Gears Of Progression" is finally here. 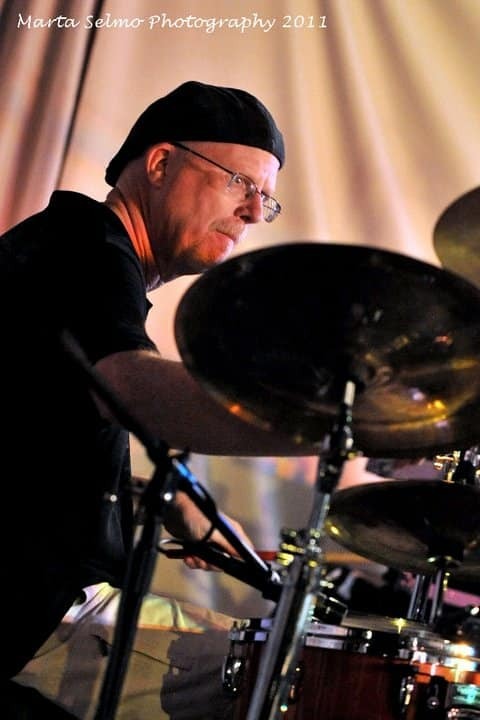 Hailing from the land of mice, hurricanes, gators, roller coasters and space ships, this collective mind of musicians flirt with sonic explorations of prog, fusion, world, jazz, jam, and blues, bringing together their talents and diverse backgrounds to create bold and exciting instrumental based music. 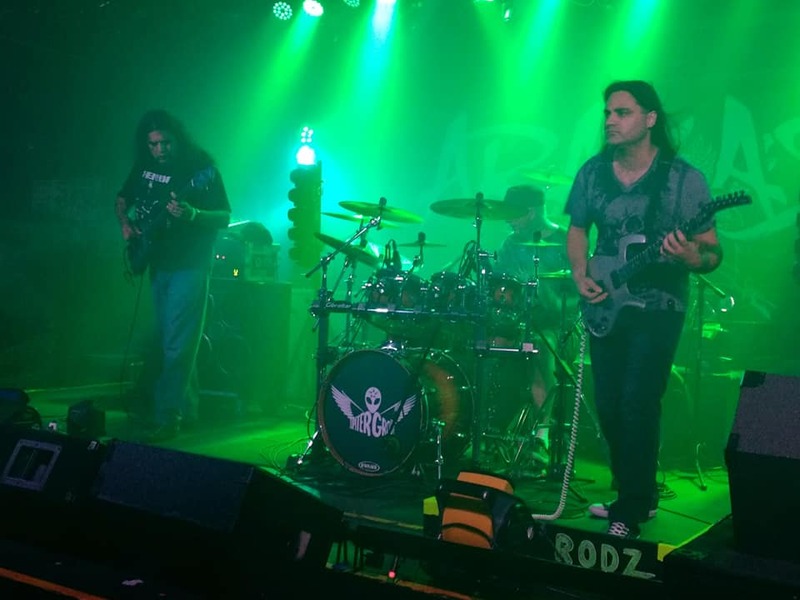 Formed in 2008, the power trio would undergo a few personnel changes before settling on the current lineup consisting of founding member Dan “Rod Z” Rodriguez on guitars, Ralph Gray on drums and percussion, and Juan R Leõn on bass, NS/Stick® and occasional Chapman Stick®. No leather, no makeup, no screaming vocals, not even a tease of rock and roll bravado. 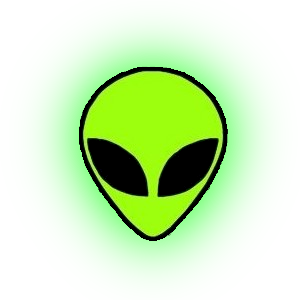 No, these guys are not about all that. The music is where you’ll get to know them. 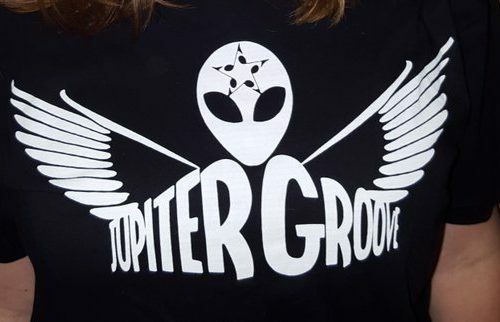 At times heavy and hard hitting, other times funky and eclectic..and still at other times infused with world and progressive sensibilities, Jupiter Groove is a kaleidoscope focused squarely on a musical landscape. 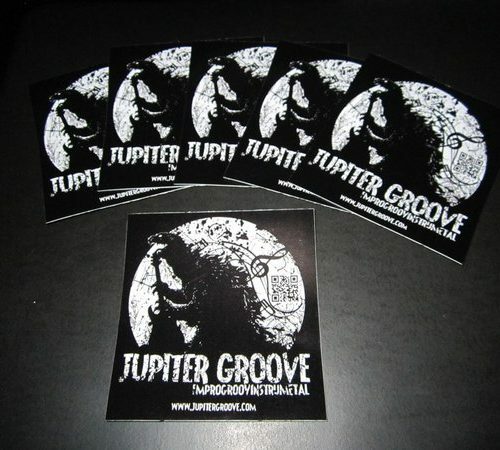 The long awaited new album from Jupiter Groove is finally here! 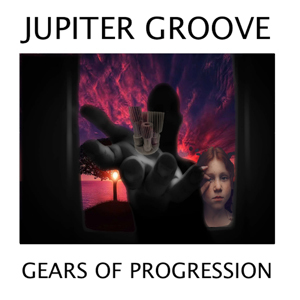 Recorded during the fall of 2016, "Gears Of Progression" features 10 tracks of Jupiter Groove's signature sound. 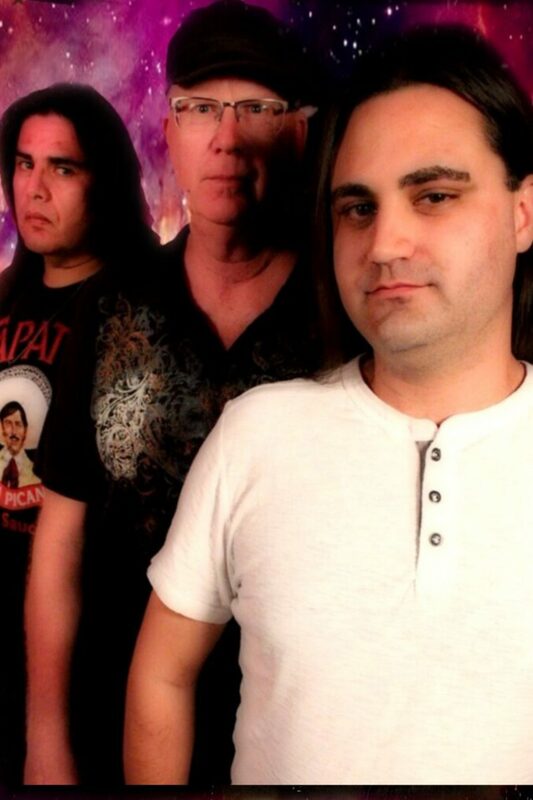 Best band you've not heard....Yet! So ...i have to say..... these guys blew my mind...from the first track to the last and everything in between. From the obvious Rush influences to the 80's metal chug....this album has it all.. The musicianship is top notch. BUY THIS ALBUM! I promise you will not regret it... You also won't be able to keep it from being a fixture in you car ! 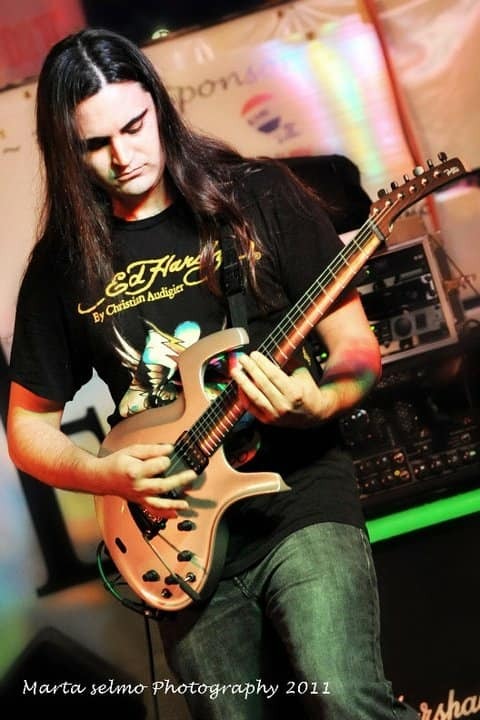 Great sounding progressive metal in your ears! 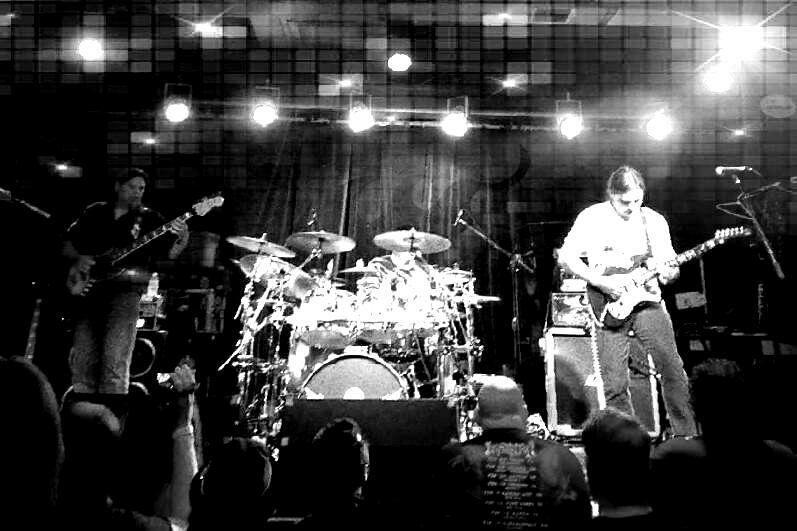 If You Like Instrumental Rock, Get In Here! Some of us have been waiting for this-- I'm happy to report it's worth it! Fantastic players writing actual songs. 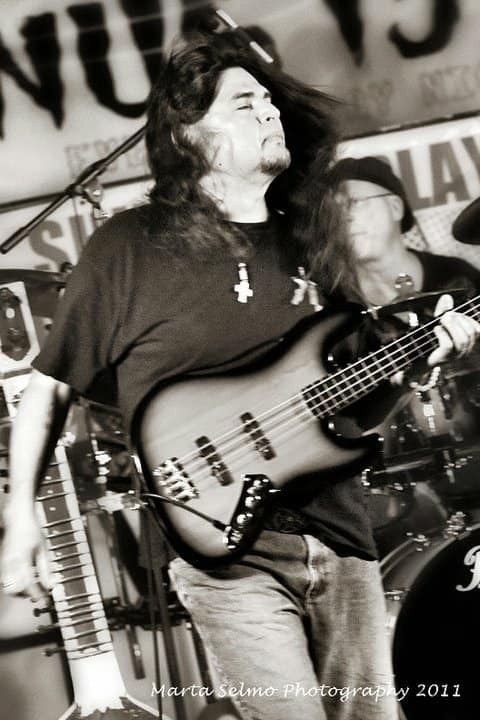 Leaving room for notes to breathe but knowing when to scorch the place for good measure is a sure sign you're dealing with pros... Ladies and gentlemen, feast your ears on Orlando's own Jupiter Groove-- long may you rock!!! 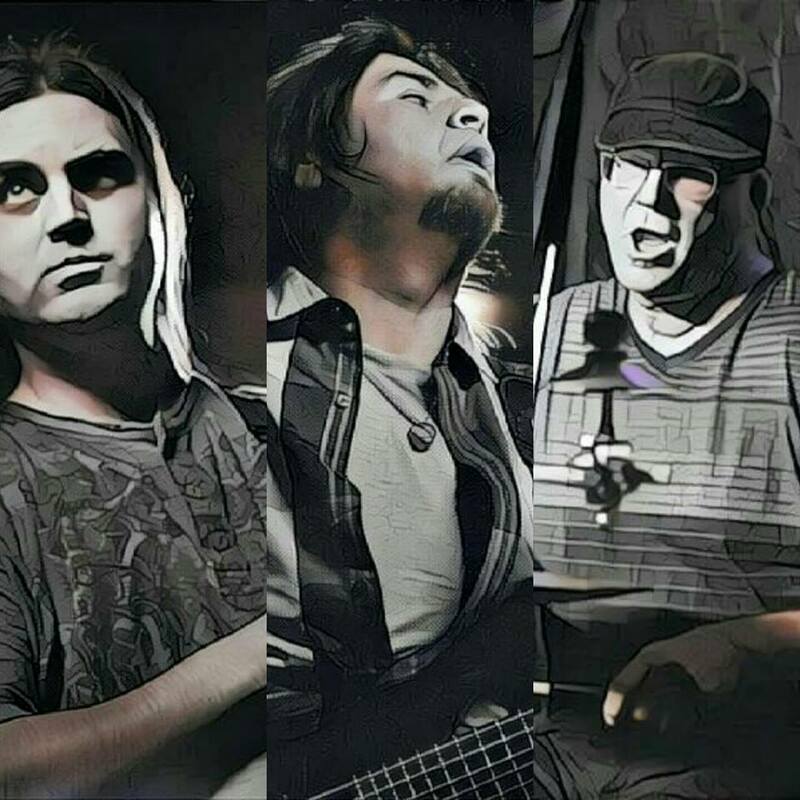 Hailing from Central Florida, the "improgroovinstrumetal" trio, Jupiter Groove, can be described as heavy and hard, funky and eclectic..and still at other times infused with world,fusion,space and prog-rock sensibilities.The 10 all instrumental compositions are imbued with a melodic, vocal quality and harmonic structure that is straightforward yet deceivingly complex. 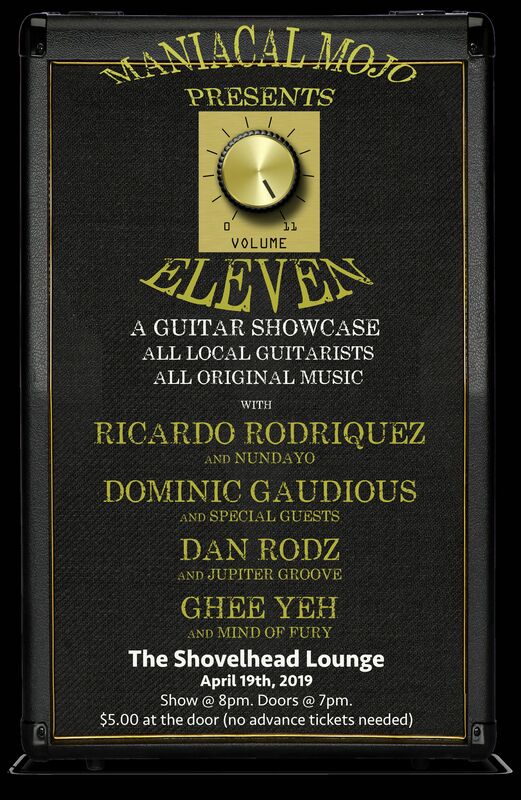 Punctuated with guitarist Dan Rodriguez's soaring, high-wire antic infused solos, Ralph Gray's gumbo of fusion, jazz, prog, metronomic precision drumming and Juan R Leon's rapid fire bass runs dripping with reckless abandon, the music is as diverse as the guys themselves. 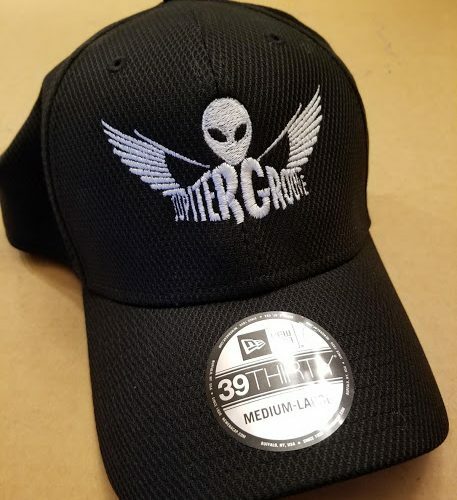 Get all your Jupiter Groove News at our blog. It’s all the extra stuff like pics, gig flyers, and of course news. No matter how dire or frivolous. 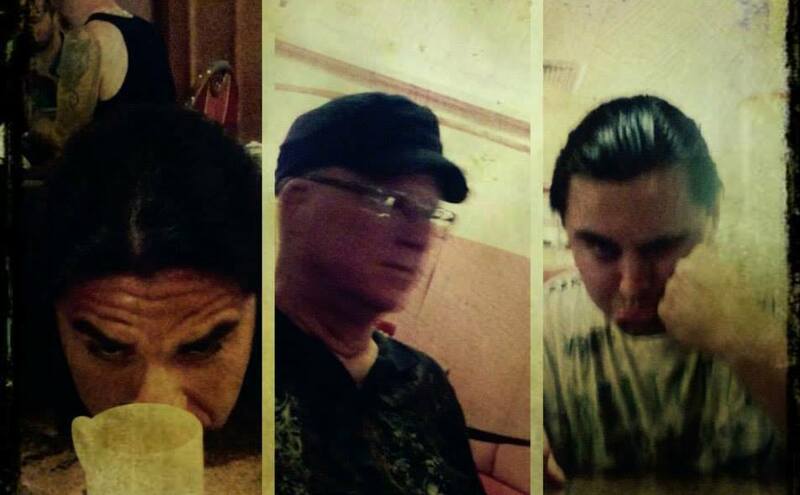 Sign our mailing list and get an exclusive MP3 download not available on the album. 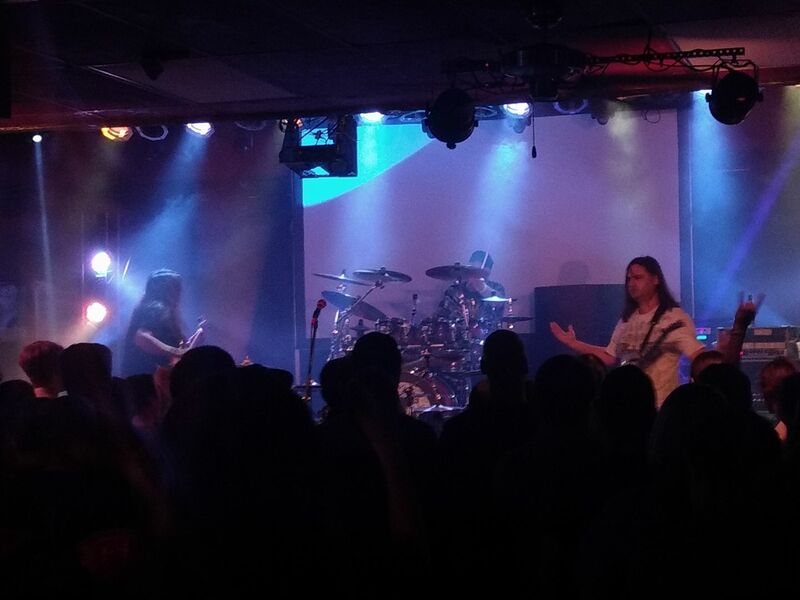 This version of fan favorite “Funkenstein” was recorded in 2015. It’s a tad slower but equally as funky. Get a hold of us by using the form below. Don’t forget to hit the “Contact Us” button at the bottom of the form to transmit your message.We’ll get back to you ASAP. 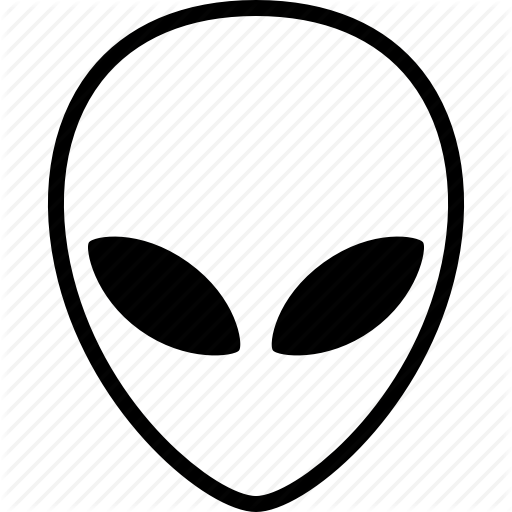 Site issues? Follow the link below to contact the webmaster.